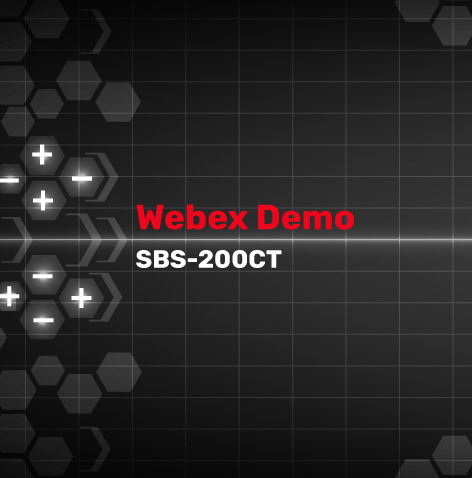 Join us for our one-hour free video conference on the SBS-8400 Battery Capacity Tester. 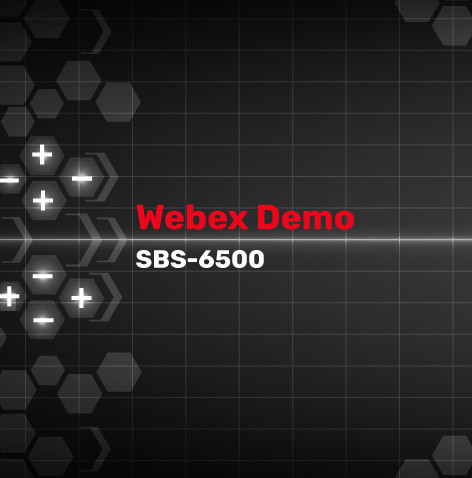 This Web Ex will cover the features of the SBS-8400 load bank and its parallel units. Use of the wireless modules for data collection. Data capture and Report Generation. Advantages over other units on the market. This one hour live demonstration of the SBS-8400 will show how to configure and program this automated load bank testing system, install the wireless data collection modules, retrieve data from the internal memory of the unit and finally how create and generate reports from the completed test data.